Services | Frost & Co. Frost & Co. Diamonds offers many different jewelry repair services. 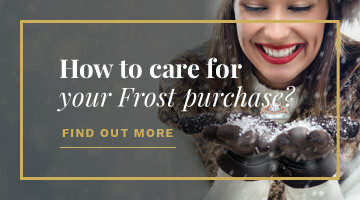 It can be very busy in the everyday life of a Frost customer, so we know it can be hard to give your jewelry the extra care it needs. Even when you’re extra careful, over time, all fine jewelry needs some type of servicing (even if it’s just a quick clean and check!). 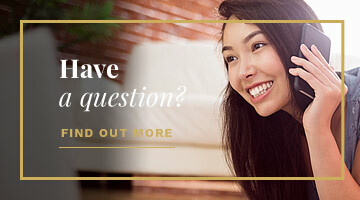 *Repairs are not limited to what is included on the Frost & Co. repair list. Please visit our showroom for more help evaluating the repair.